This was one of my favorite weekends of the year – the SOKY Book Fest and Writer’s Conference. Do I really need to tell you I bought more books? But only 3! I had a fantastic time and I’ll post pics later this week. Still trying to figure out the whole Instagram thing, but I’m committed to posting there also. Some friends and I are starting up a book club again – the first meeting is this coming weekend. Always difficult to find a date that works for everyone’s schedule, and not everyone can be there on Saturday. One friend is a teacher and will be attending her 26th (I think) prom – chaperoning, of course. I should probably get started reading the book. I finished a couple of books. 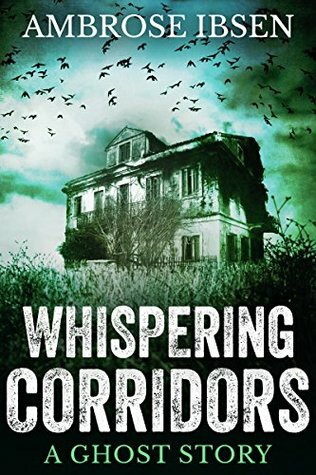 This one wasn’t included in my previous TBR post, but I read Whispering Corridors by Ambrose Ibsen for the book discussion at Lilyn’s blog, Scifi and Scary. It was a miss for me (that’s an awesome cover), but I had a great time discussing it with others and look forward to the next selection in June. 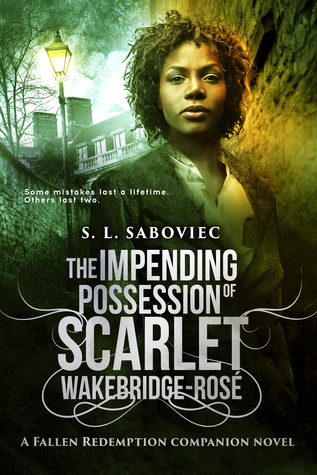 The Impending Possession of Scarlet Wakebridge-Rose by S.L. 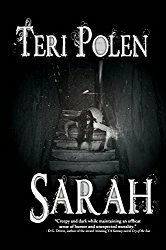 Saboviec is a well- written, compelling book with some surprising twists. 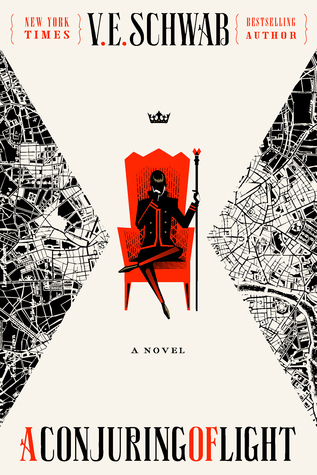 I didn’t find Scarlet to be particularly likable, but still an enjoyable read. I can relate. You’re very kind to do this. Best wishes to you! If I could just have about a year with no interruptions – well, a girl can always dream. Thanks! I get it. I can’t turn down a good book, either. It’s just against every fiber of my being. Teri, I’m impressed. The books sound good too. Hugs. I’m assuming you’re impressed because I only bought 3 – which showed incredible restraint. I’ll just chew my nails and wait for your next update. Looks like some tough competition from your next few books. Have a good week. Looking forward to yours, Craig – I sure do like that cover. Much appreciated. It grabs something from all three characters. When you look at it that way…. 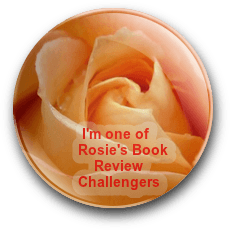 I think when I started following you regularly you had reduced your TBR pile to around 100. Good going, Teri. Ha ha. Happy Reading. I vaguely remember a time when it was down to two digits – but I might have just dreamed it. Thanks, Diana! It sounds like you were very restrained only buying three books! I’m sure I would have come home with more! I’ve tried to keep an accurate count – would I bet my life that it’s correct? Do I look crazy? (Maybe don’t answer that) I’ll probably never get to all of them, but it sure is fun trying.